The glory years for the record album are over, but the record album isn’t dead yet. In the age of streaming, it actually might benefit artists to release long albums consisting of multiple tracks, as the success of Drake’s Scorpion demonstrates. 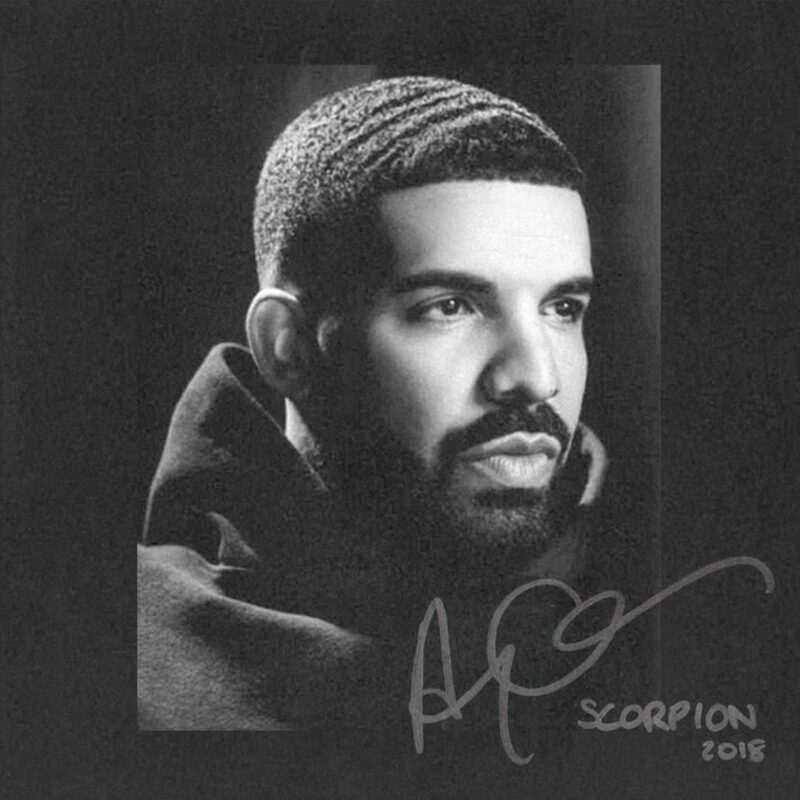 Drake released Scorpion on streaming services on June 29, and a compact disc released followed July 13. The CD is inconsequential. The real barometer of Scorpion’s success consists of streams. Within two weeks, Scorpion sold more than one million copies based on streams (per Billboard, 1,500 on-demand streams equals one LP). Drake is not the only artist to capitalize on the vagaries of streaming. As Rolling Stone reported earlier this year, Migos released an album, Culture II, that clocked in at a whopping one hour and 46 minutes. Culture II debuted at Number One on the Billboard album chart. Culture II was eventually certified Platinum by the Recording Industry Association of America (RIAA) for combined sales, streaming and track-sales equivalent of a million units. Because an album’s sales via streaming are measured by 1,500 cumulative streams, it behooves an artist to release a longer album with more tracks to stream, which can lead to Gold and Platinum status. These accomplishments still matter as a barometer of an artist’s marketability to corporate sponsors. In addition, artists are less likely to create thematically cohesive concept albums such as What’s Going Onor The Dark Side of the Moon. Instead, albums are more likely to be a collection of stream-worthy singles, akin to the way albums were created in the early days of rock and roll. It’s too early to say whether the long format of streaming albums will have any measurable impact on album sales overall. But counting music streams, total album sales are up 18 percent year over year as of July 2018. Let’s see if streaming actually slows the long decline of record album sales — and whether albums will mutate to accommodate the new barometer of success. This entry was posted in Music and tagged David Deal, Drake, Scorpion, Spotify, Streaming, Superhype. Bookmark the permalink.